India Govt raised an army of touts to counter the spread of Khalistani movement. After the backbone of movement was broken the tout army became unemployed. Their services are now being used in an unholy purpose of absorbing the Sikhism into Hindu mainstream. Thus proving that India was no longer a secular state. The touts are creating havoc on internet. Spreading hatred they attack Sikhism in a veiled way. The literature of Tenth Guru, Guru Gobind Singh who created Khalsa is their special target. 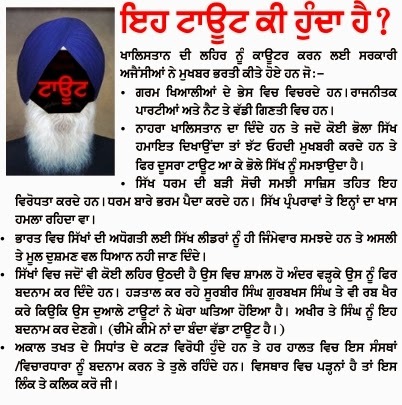 They believe that the Tenth Guru is the source of separatism of Sikhism from Hinduism. So know the ugly face of Indian secularism. 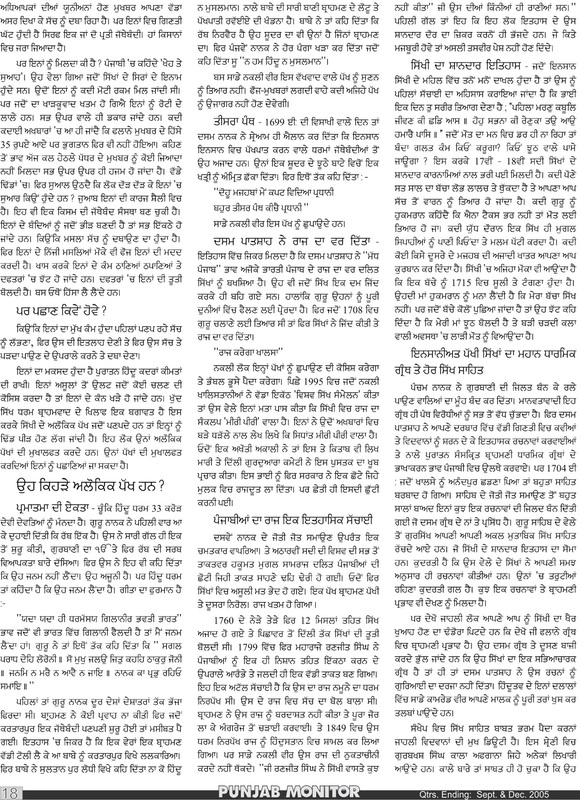 But sorry the article is in Punjabi.